Gabe Odon has lived in Tulsa for 21 years. He attended Oklahoma State University his freshman year and is currently attending Tulsa Community College. Over the years he has worked with kids from all age ranges and has grown a passion for education. He is currently the girls and boys basketball coach. 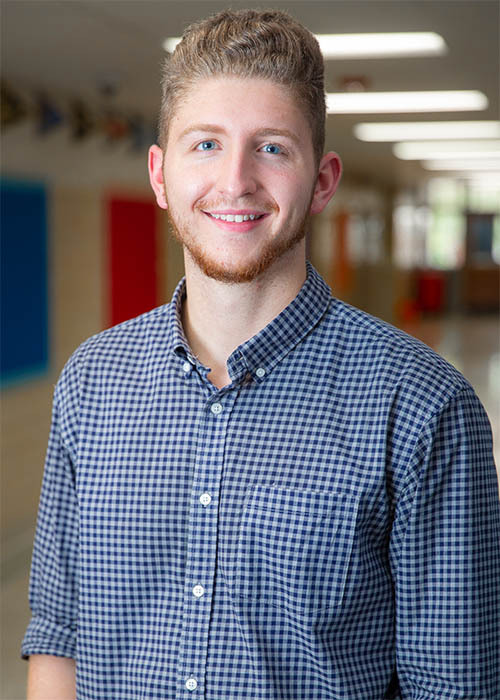 Mr. Odon plans on finishing his associates at TCC and getting his Bachelor's at OSU Tulsa.